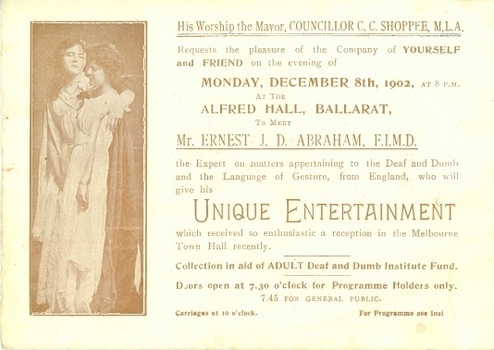 Ernest J. D. Abraham spoke and gave practical illustrations of the language of gesture. 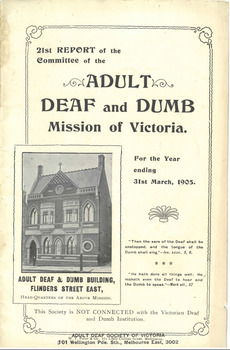 The meeting and entertainment washeld for the purpose of drawing public attention to the work being done by the Adult Deaf and Dumb Mission among the Deaf in Victoria. 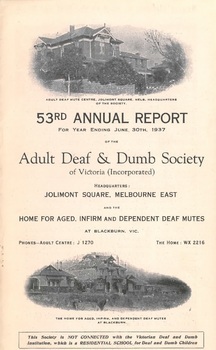 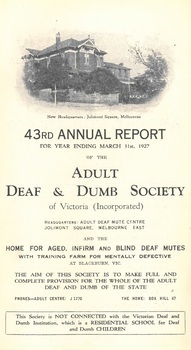 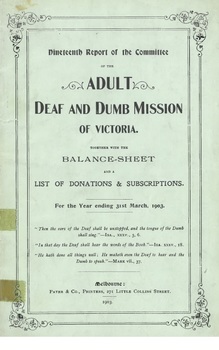 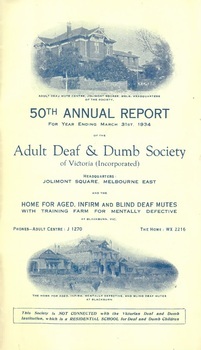 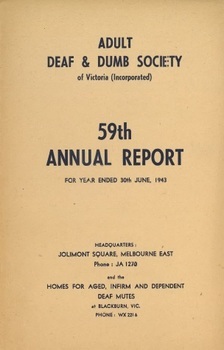 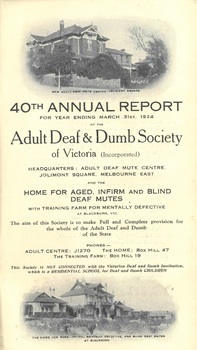 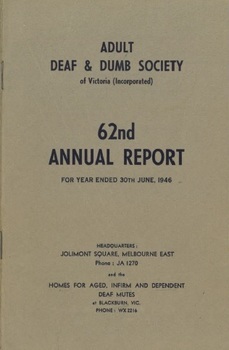 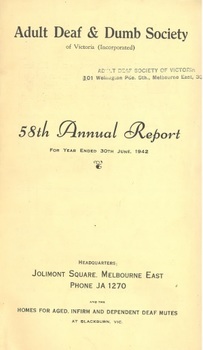 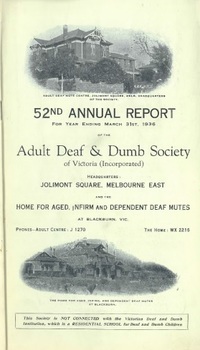 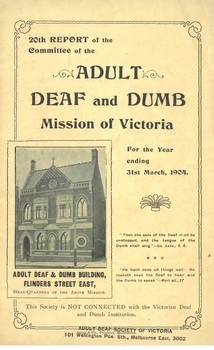 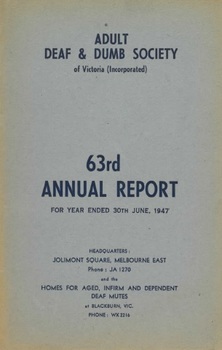 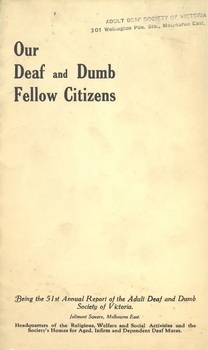 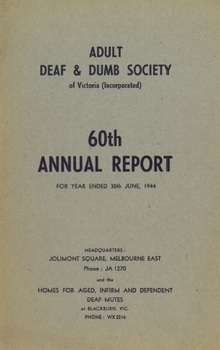 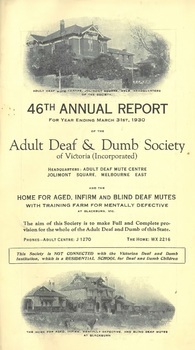 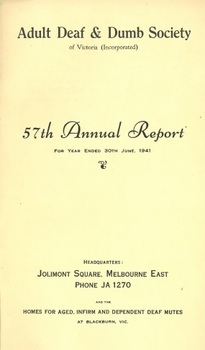 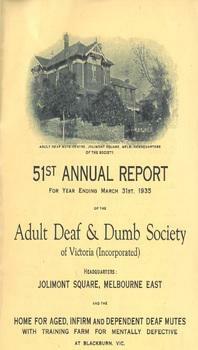 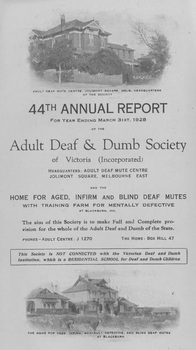 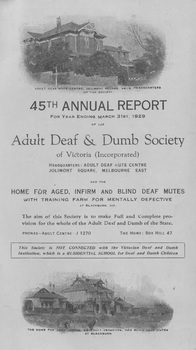 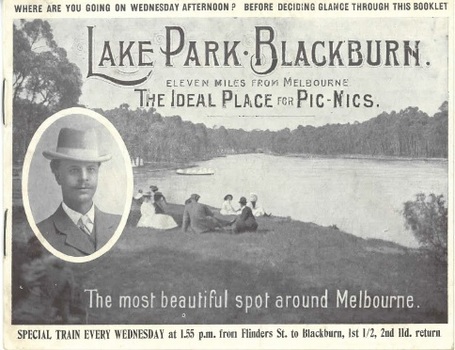 An example of the work done in the early part of the 20th century by the Adult Deaf and Dumb Society of Victoria; particularly the work of Ernest J. D. Abraham on his lecture tours to promote and raise funds for the Society. 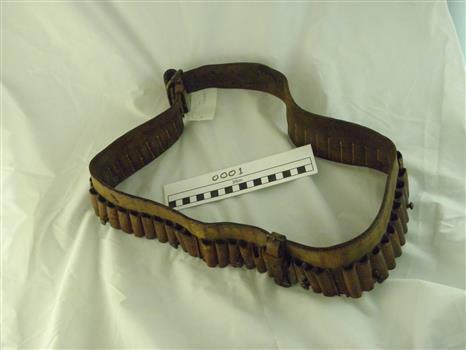 Brown leather ammunition belt. 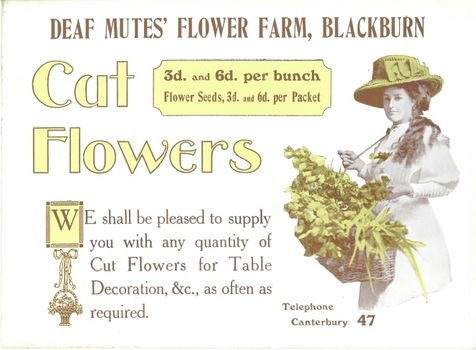 Metal buckle that joins belt. 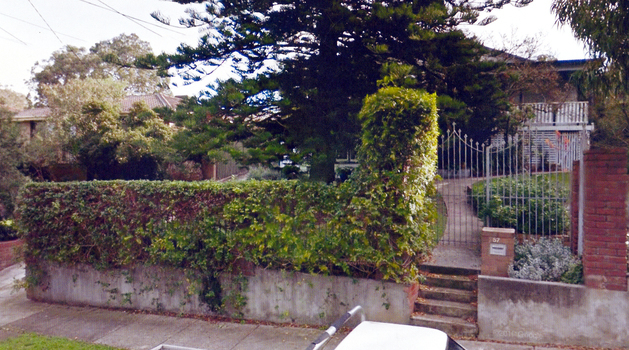 Leather/metal buckle & strap that is attached to front of belt. 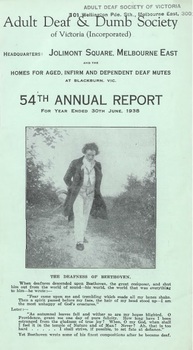 Metal pins attached along leather belt. 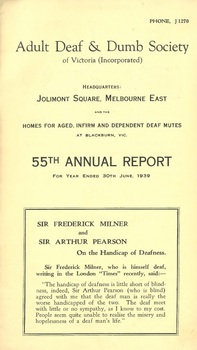 The significance relates to the fact it is a WWI item pertaining to the military service of Ernest Pearson MM during the Great War. 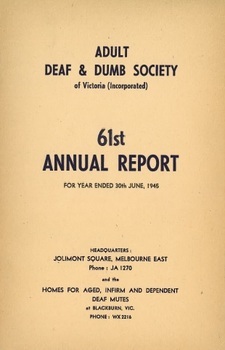 Single A4 green sheet Folded to B5 size, Program of a musical evening held at St Stephens church, Williamstown on 14th & 15th May 1993. 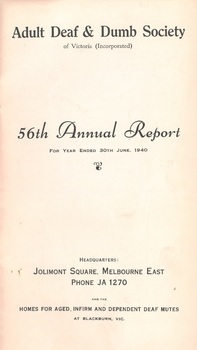 The Williamstown High School Saxophone Quartet comprising Jamila Brogan, Shaun Murray, George Smpyrakis and Aydin Abdullah performed at the event.